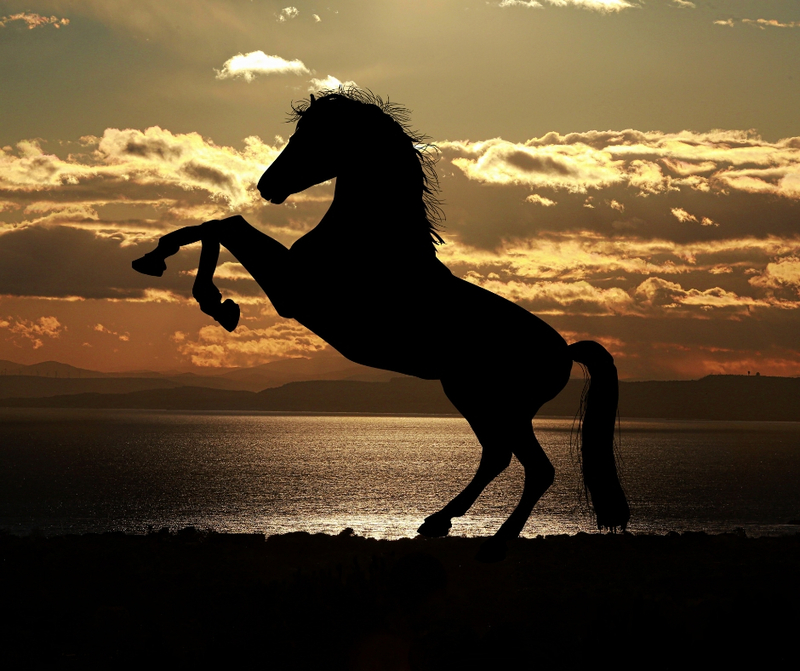 Equine Insurance to help keep your business stable. Working with horses can be hugely rewarding, but also carries risks. It’s essential to have the right cover for your situation in place. Every business interacts with horses in different ways and may require various types of cover as a result of this. Most obviously, if you own any horses, whether for your personal leisure or for racing, competitions and breeding, then you’ll want to make sure they are correctly insured. A horse can represent a significant financial investment and a source of income, so if your animal is injured you’ll want to make sure any veterinary fees are taken care of and that any lost income is accounted for. If your horse strays, is stolen or even killed, you’ll want to ensure you’re compensated. So your horse is insured for injury, but what about you? Even the best trained horse can be spooked and even the most experienced rider or trainer can fall. Because of this, Personal Accident cover is essential so that you’re not left paying expensive medical bills and losing income if you are unable to work while you recover. Depending on your needs, this cover can be included in an equine insurance policy with cover for you and any other riders, trainers or breeders that come into contact with horses in your care. Ensure you have the correct level and range of Liability Insurance in place, so that you’re covered if your horse injures a member of the public. This is especially important for riding schools, trekking centres and other businesses where horses are directly interacting with members of the public.